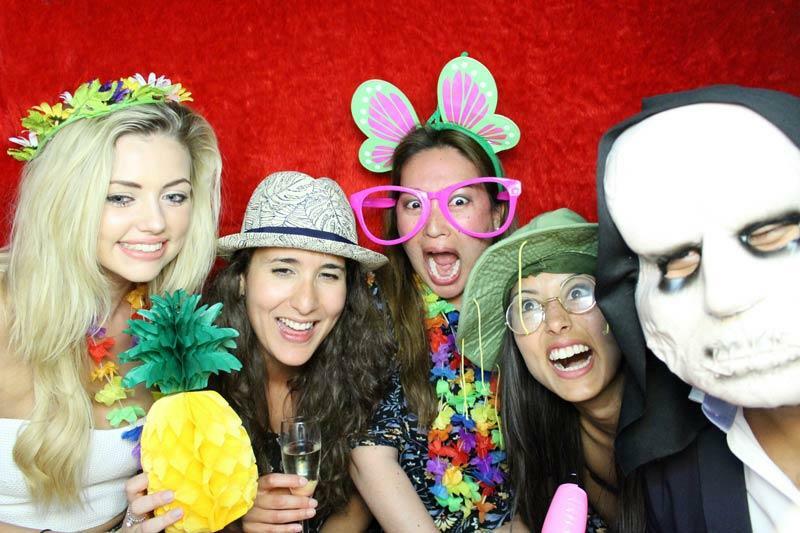 PhotosBooths provide professional and affordable wedding photo booths throughout London, the Home Counties and throughout the UK. 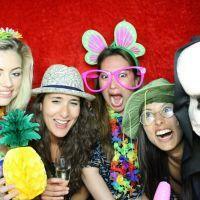 We are one of the UK's most experienced photo booth suppliers, and have covered thousands of events. 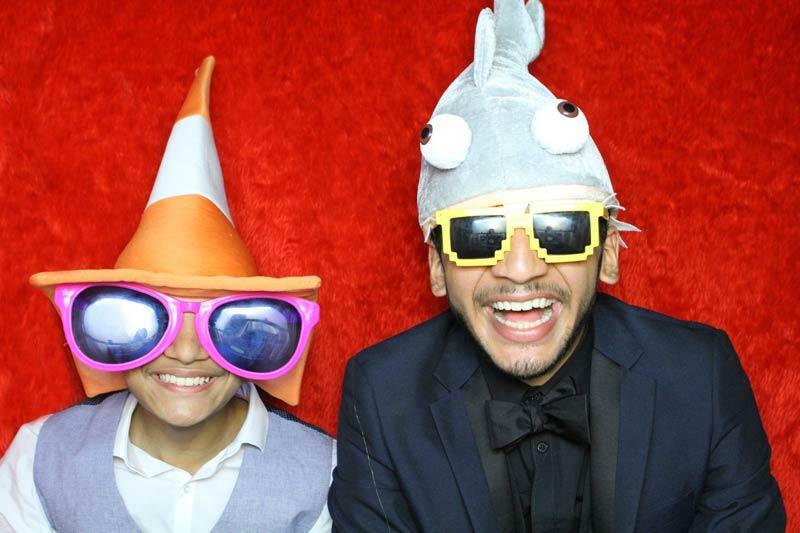 We pride ourselves on delivering high-quality photo booths that won't break the budget. 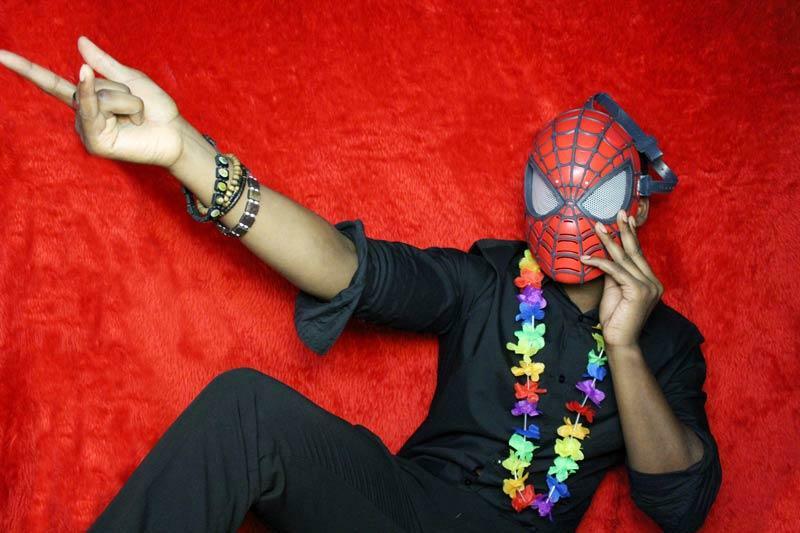 Our prices are affordable, but our booths are some of the best around. 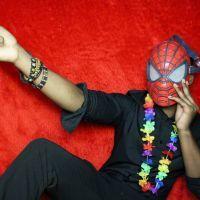 We use high-end photographic equipment that is professionally setup to deliver studio quality photos. 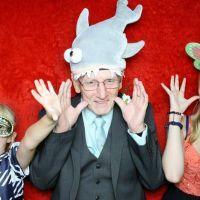 Our printers are also extremely fast, and produce instantly dry photo strips in as little as 6 seconds. 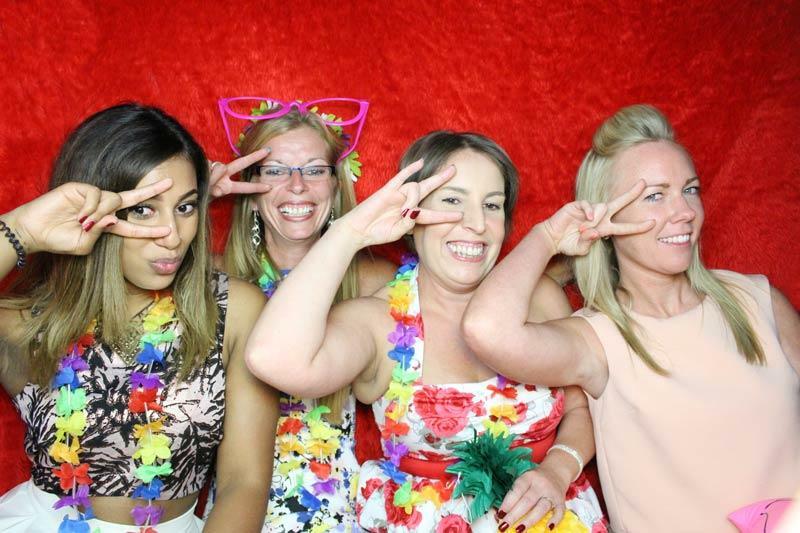 Our photo booth packages include everything you could possibly want to ensure your guests have a great time. 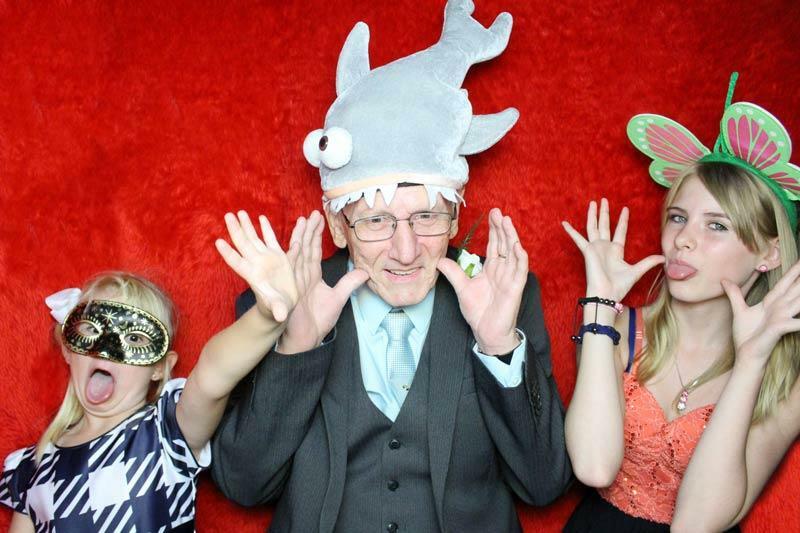 Some of our standard features include; a complimentary guest book, unlimited prints, large props box, print customisation, photo booth attendant, video messaging, booth customisations, and so much more. 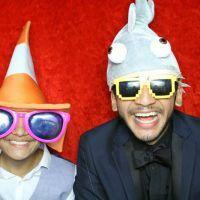 At PhotosBooths, we are fortunate to have some of the most experienced photo booth attendants around. 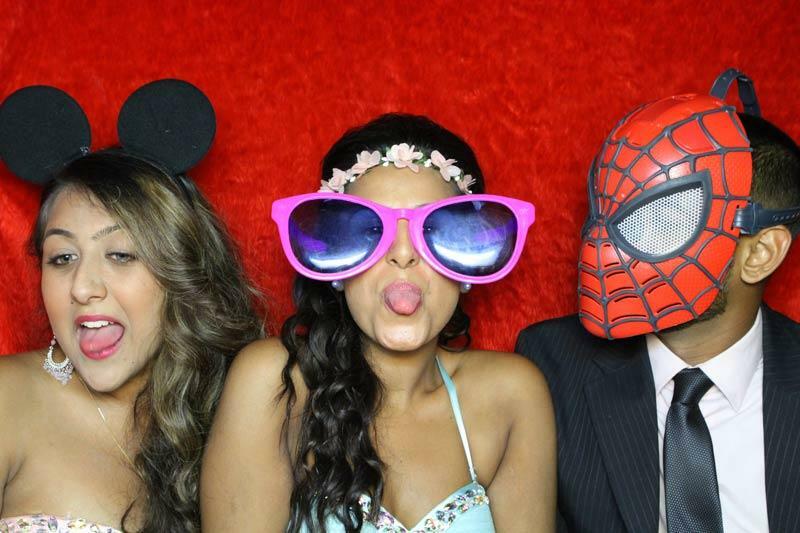 Each of our attendants have at least 3 years experience in the industry, and have been extensively trained in every aspect of our booths. In the unlikely event of something going wrong, you are in good hands with our attendants. 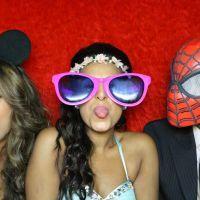 Photo booths make a wonderful addition at any wedding. 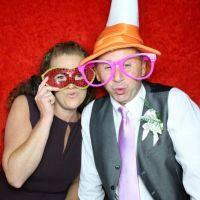 They are a great way of keeping guests of all ages entertained for hours. 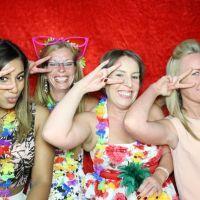 A photo booth will also produce a wonderful guest book that you will enjoy looking back through for years to come. 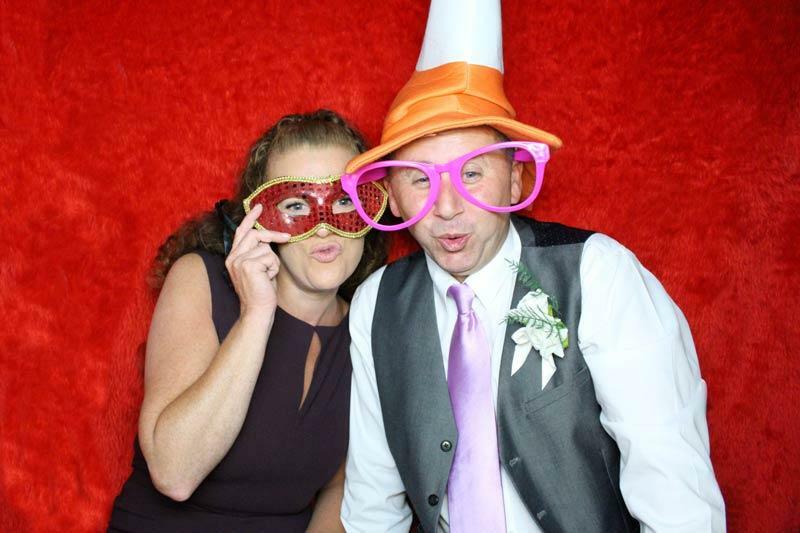 Wedding photo booths also take care of your wedding favours, as each of your guests will get to take away a photo strip of the fun they had in your booth. For more information about our services, or to request a quote, please get in touch.